Tenerife is no longer a destination for groups of youngsters to come and get drunk. The island is now an upmarket hub for clients from all over Europe looking for something a bit more tasteful. I am delighted to be the ONLY FITNESS HOLIDAY provider on this stunning Island. I have spent several years creating what i believe to be the very best FITNESS HOLIDAY on the market. 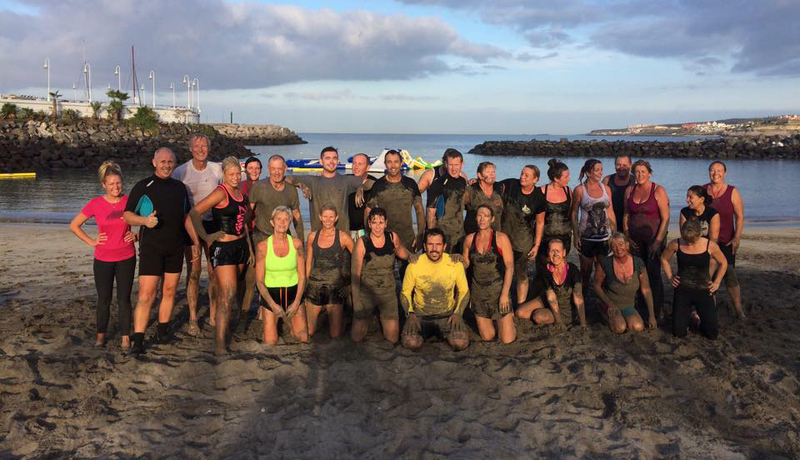 A Group Training Holiday designed to help you Lose Weight, Tone Up or Improve Your Current Fitness Levels. This is a complete Fitness Holiday that will not only help you shed pounds but also kick start a New Healthier Lifestyle. It does not matter if you are out of shape or unfit. The program is designed in such a way that it is suitable for everyone……. You only do what you are capable of. The Program is made up of 3 – 4 Group Training Sessions a Day (Depending on your level of Fitness). All Classes are done in the morning between 07.30 and 13.00 before it gets too hot. This also means guests can have the whole afternoon to relax in whatever way they choose. There is a swimming pool on the resort or the stunning beaches of south Tenerife are only 10-15 minutes walk. You will be provided with Healthy, Calorie Controlled Meals ideal for training. The meals are cooked by an expert chef and will be delivered to the clients room to be eaten when they choose. I truly believe this to be the Ultimate in Fitness and Boot Camp Holidays. 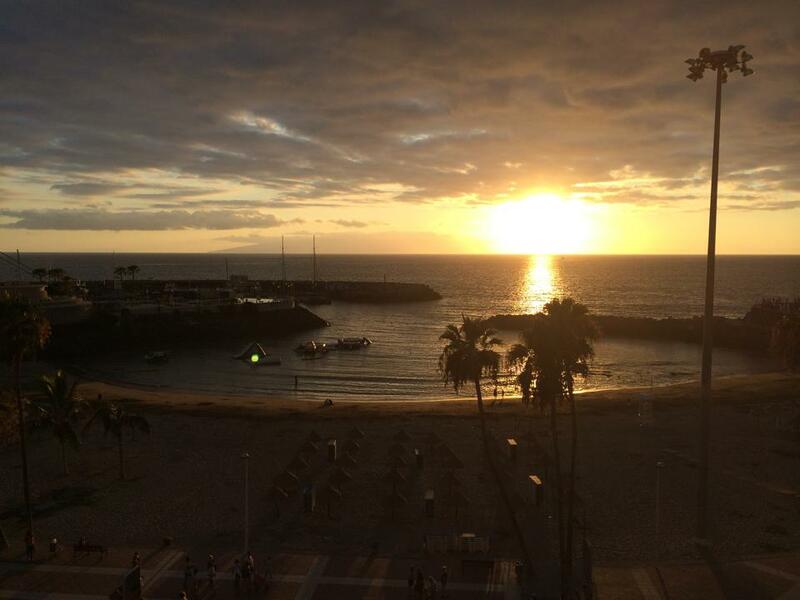 Every aspect from the minute you arrive in Tenerife is arranged and taken care of for you. The only thing you have to do is book a flight and then get out of bed each morning. You will return home feeling energized, healthier and disconnected from your everyday stresses! !